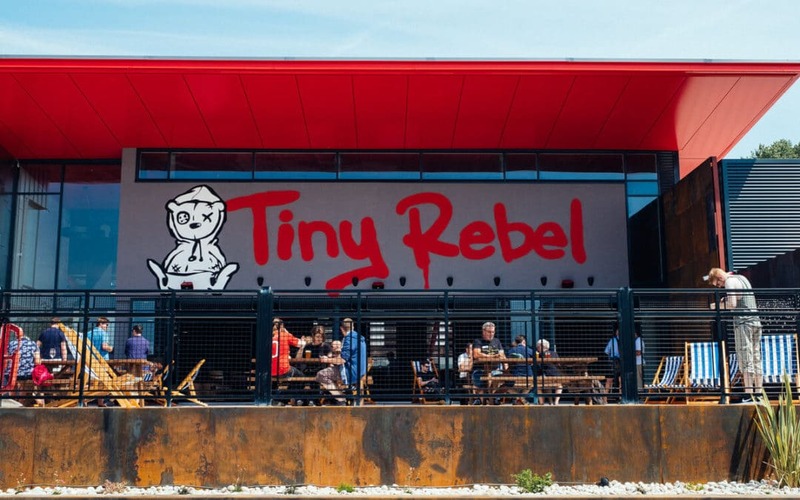 Tiny Rebel Brewery is set to unveil its £2.6m facility in Newport. The 30,000 square foot site started production a few months ago and will welcome visitors to enjoy the new bar and tours and to glimpse behind the scenes of this award-winning Welsh phenomenon. 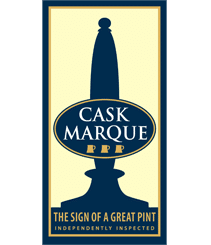 The fully operational bar and kitchen will serve a range of menus including Sunday lunches as well as catering for private functions, beer festivals, pop-ups and live music as well as brewery events and tours. The brewery will officially open on the 1st July with a launch party including a DJ set from Craig Charles. Tiny Rebel has been quick to utilise the increased capability and capacity including the launch of their new can line. One of the latest beers to be released was the limited edition 10% Triple IPA, Captain Insano. The new brewhouse has capacity for five million litres of beer annually – nearly nine million pints. Brad Cummings, co-founder of Tiny Rebel, said: “In just five years we have gone from home-brewing in a garage to a purpose-built and world-class facility. Gazz Williams, co-founder, added: “As our beers grew in popularity, we were desperate for additional capacity in both brewing and packaging. The new site is going to enable us to do even more to support the growing demand for Tiny Rebel beer, both at home and abroad. “We currently export to 30 countries and this new brewery will enable us to expand to more markets and also accept larger overseas customers. The opening of the new site comes after several award-winning years. Named UK Brewer of the Year 2016 in the International Beer Challenge, its flagship beer, Cwtch was Champion Beer of Britain in 2015.